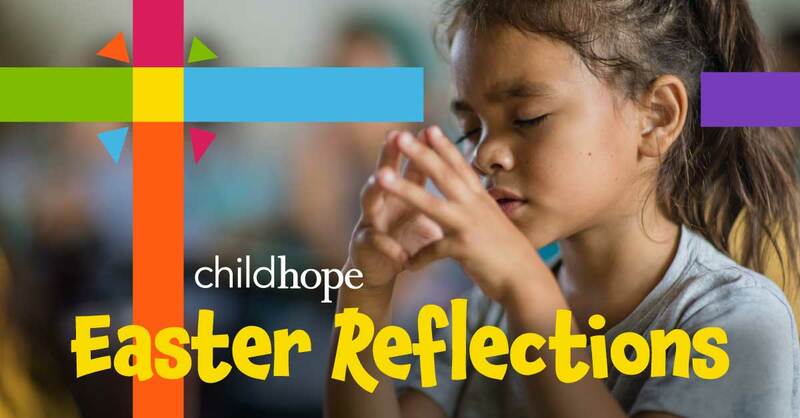 That is the message that ChildHope brings to the poor children of Latin America. In communities of the poor it is easy to feel abandoned by the Lord — forgotten. But when Christians come as Christ’s Sent Ones, with visible expressions of God’s care, entire communities experience transformation. Prayer: Lord, open our eyes to see those who feel abandoned and forgotten that we may proclaim your Gospel message, that you love them as a mother loves her child and that they are not forgotten.